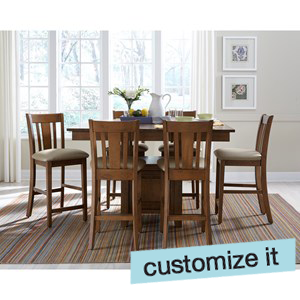 With the SELECT custom casual dining program you can choose your style and your color. 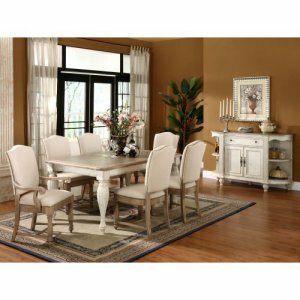 Made with all solid wood, the select line is available in a variety of finish colors available in distressed, aged, or smooth looks! 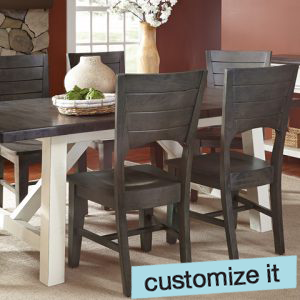 Choose single or two-tone finishes. Built and finished in North Carolina, the select line is made with pre-catalyzed finishes and were exposed to these general household items for 24 hours, and were unaffected: bleach, coffee, condiments, vinegar, and wine. Stay in style! 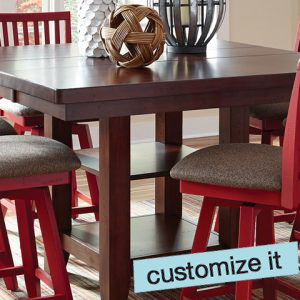 Join our newsletter list today to get exclusive coupons, updated sales, and design tips. You have stayed in style!